So far it was possible for a driver to sleep in a cab but today it is prohibited in many EU countries. Drivers will face high fines in, among others, France, Belgium and Germany. What are the fines? Why was sleeping in a cab suddenly prohibited? What fines do drivers and carriers face? France introduced the highest fine for sleeping in a vehicle cab. For failure to comply, both a driver and carrier could be sentenced to a year’s imprisonment and a fine of €30,000. Considering the offence and penalties applied in other countries, the penalty is exorbitant. In Belgium, for the same offence, a driver will be given a fine of up to €1800. The situation is similar in Germany and the Netherlands. In the first country, both a carrier and driver will be subject to a penalty. A fine imposed on a driver amounts to €60 for each hour of illegal parking while a carrier, for the same offence, will be imposed with a fine of €180 for one hour of parking, thus in the case of a 45-hour rest period the total fine imposed on a driver will be €2700 and on a carrier – €8100. The fines are not as high as in France, however, they may affect the budget. The Netherlands introduced the ban on sleeping in a truck cab some time ago. A fine for the offence amounts to €1300 but the law has not been enforced. With the introduction of the EU’s restrictions everything may change because the Netherlands might be treated as a place to have a rest in. The above countries were followed by Austria which introduced a ban on sleeping in a cab during a 45-hour rest period, however, the offence-related penalties were not yet specified. Everything might change with time because Austria borders directly with Germany. The said ban does not apply in Poland so drivers may have their weekly rest in a truck cab, as long as it is properly adapted. 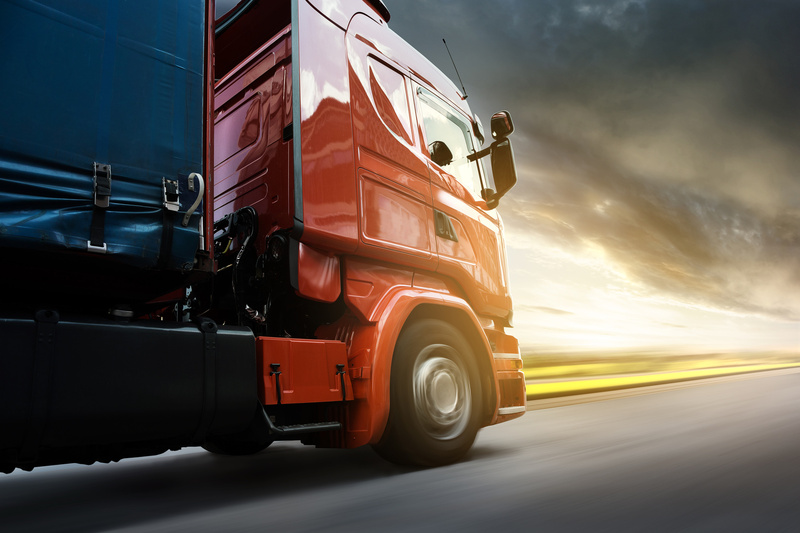 In countries where the ban applies, the employer is obliged to provide drivers with a possibility to have their weekly rest in a convenient place of accommodation, in decent sanitary conditions. It means that the break may take place in the company’s offices, hotel or other place meeting the above conditions. It is important that the accommodation is organized beforehand as looking for a place to rest at the last minute is not an option. The same provisions apply to the use of a roadside parking. From now on they may be used only for daily rest periods. Drivers may leave their trucks on a guarded parking. It is expected that the above ban will be introduced in many more countries. The provision was first introduced in the countries whose ministers signed the Alliance de Routier.